Man Of Faith sired by Essence Of Dubai by Pulpit! Faith is EE/AA and sports moderate rabicano roaning throughout his body. 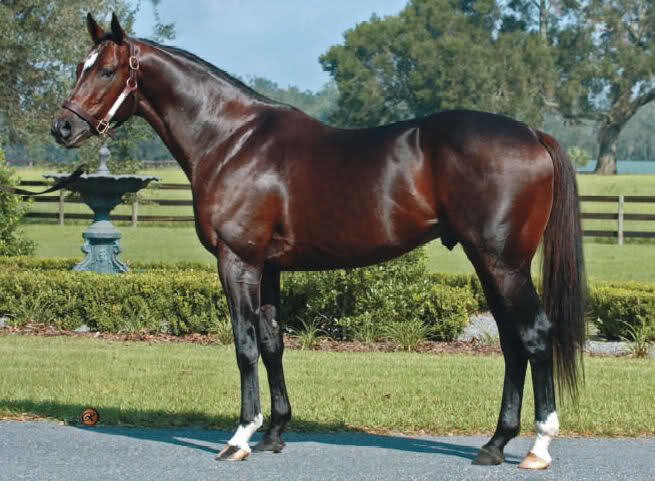 Man Of Faith is a winning Grandson of the major sire PULPIT! Essence Of Dubai Sold for $2,300,000- in the 2000 Keeneland Sept. Yearling Sale! At 3: Won UAE 2000 Guineas S.(UAE-G3), UAE Derby (UAE-G2), Super Derby (USA-G2); 2nd Pennsylvania Derby (USA-G3); 3rd Jim Dandy S. (USA-G2). Man Of Faith's sire, Essence Of Dubai, is a half Brother to Lucky Pulpit who is the sire of the 2-Time Horse Of The Year California Chrome! 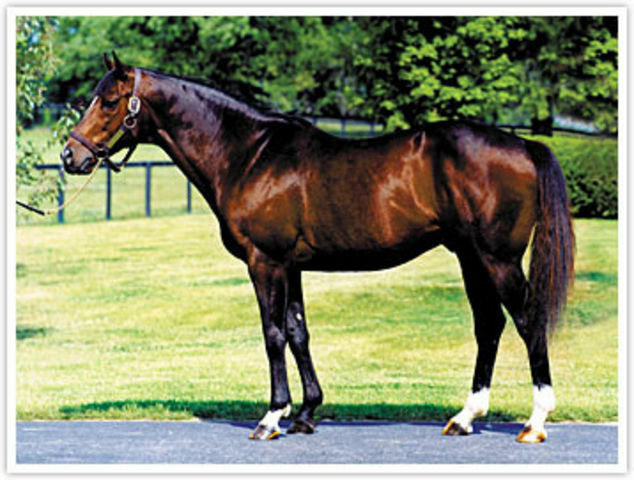 California Chrome & Man Of Faith both have Mr. Prospector in the 3rd Generation on their dams side. 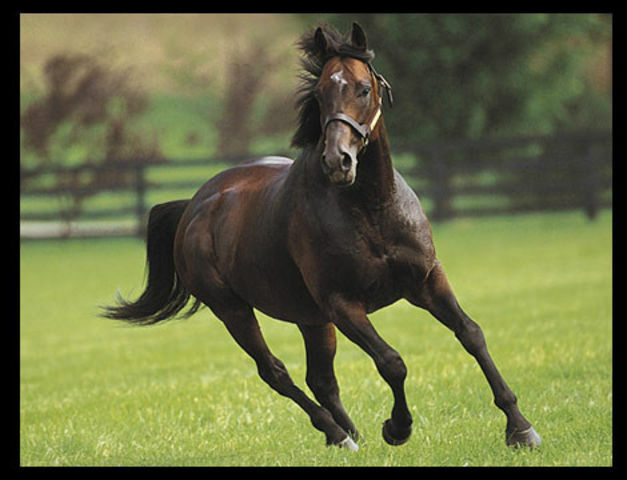 As a racehorse, the Black-Bay Rabicano stallion, Man Of Faith, was coming up strong in the racing world with some outstanding performances until tragedy struck! He had a ankle injury, causing a major upset to his racing career. 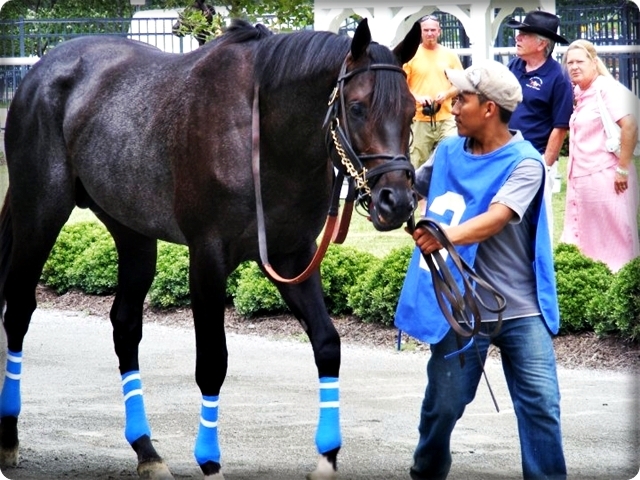 After it had healed, he was taken back to the track and ran several more races poorly. This clearly was NOT his racing style, the injury he'd sustained was too much to make a come-back from. These last few races running behind the pack not only injured his performance career, but also cast a shadow on his breeding career. He'd passed hands a few times, been in some poor situations, when some outstanding folks saw this gem in need, and spent beyond their means to offer him a great landing. 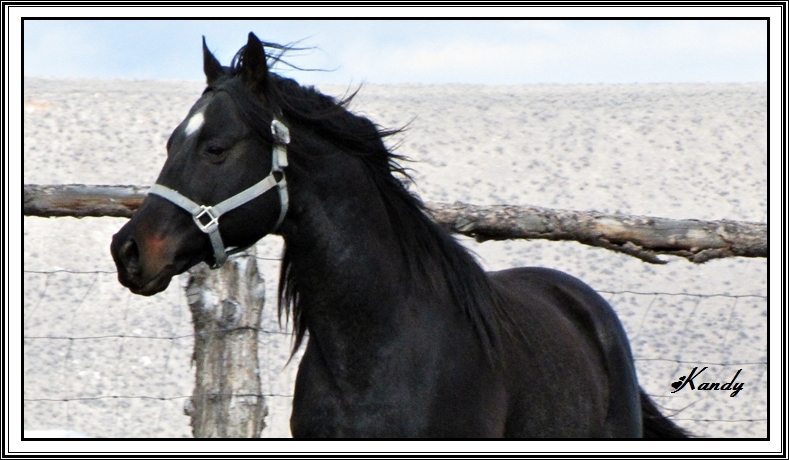 Through a friend of a friend, Man Of Faith has arrived at his final destination to stand the rest of his days solely as a breeding stallion at a small ranch in the High Desert of SouthEastern Oregon, Whinny Farms! Please contact us with your mares information for season or promotional discounts! If you feel the need for speed - Faith has it! Along with good looks and nice movement! Faith's sire is a 1/2 brother to the great Tapit standing at Gainsway Farms who commands a $300,000-Breeding Fee for 2017! For a more detailed pedigree review - Click HERE! Faith turned a bad start into a win! Run, Faith, Run! A dirty Man Of Faith!